Are and Madj Adventures is a travel blog site of Are and Madj who love food and traveling. This blog is our effective way of encapsulating our adventures and travels together and share it with you. We are couple who enjoy traveling, eating, and trying out new things. We love to travel, write, and share about experiences. We hope to inspire and encourage everyone by sharing our memorable experiences while discovering great places. 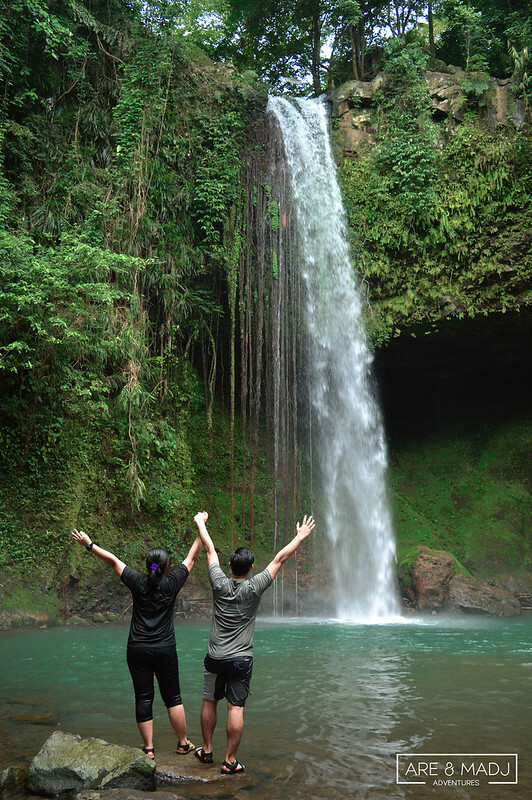 Our main goal is to explore Philippines and travel the world and see God’s beautiful creations. Get in touch! Fill up the form below and we will reply to you the soonest possible time. Thank you!